Your property is a valuable asset and one of the biggest ROI’s lowest cost investments you can make is by installing or retrofitting your building with high quality windows using an expert design and installation team. Today’s Hi-performance buildings are energy-efficient, economical, healthy and provide comfort and satisfaction for its occupants. Windows play a huge role in building costs, productivity and the occupants’ well-being. Using state of the art windows and expert installation ensures that you maximize your investment. 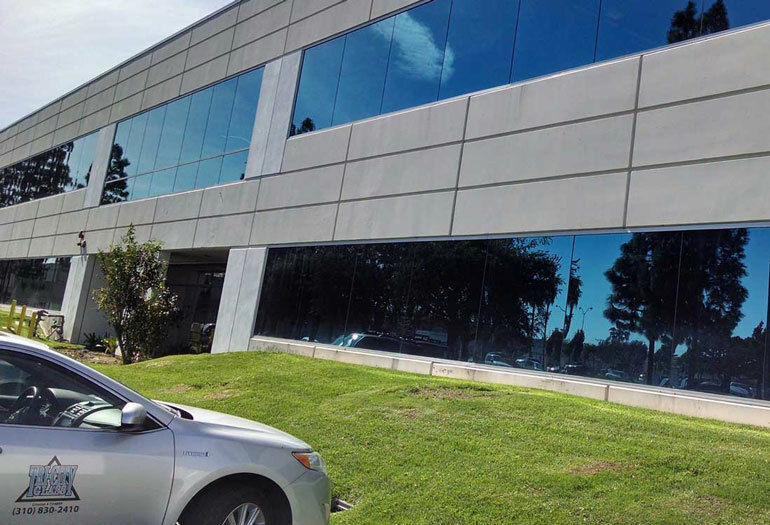 Our design team has worked side-by-side with contractors, architects, designers and owner builders on some of the most beautiful commercial projects in Southern California. Our experienced installation team has seen every type of scenario and challenge a commercial project can have and flawlessly execute every installation.